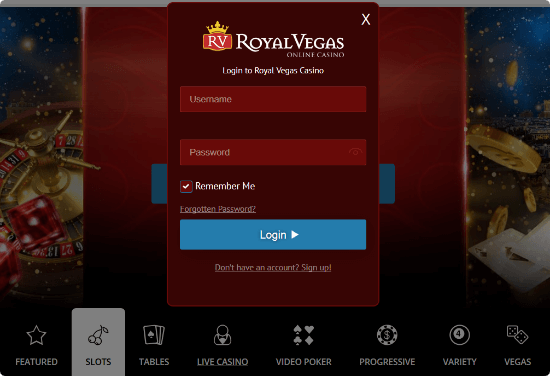 Top provider of online casino and live casino gaming products, Pragmatic Play, has announced the release of a new slot title. Leprechaun Song has debuted, offering players at online portals a chance to enjoy a new video slot offering. With a background of green fields, the title takes players on a journey to the homeland of the merry fellows, with a lovely Celtic song playing on the background. Players will find the new title offers a bright Irish theme with symbols such as pints of stout, pots of gold and a leprechaun’s hat on the reels. As the Leprechaun sings, treasure chests are triggered to provide raining wilds and giant symbols. When the bonus round of the game is played, a random feature can be triggered, which includes giant roaming symbols or extra spins. During this round, a progressive extra spin cycle can occur which can lead to even more large wins! Pragmatic Play’s release of the new Leprechaun Song game comes just a few days after the company announced a new game titled Jade Butterfly. Online casinos now have access to a long list of quality content from the software provider, including these new titles. In total, the game portfolio of Pragmatic Play contains over 80 HTML5 video slot titles, including Madame Destiny, Wolf Gold and many more.